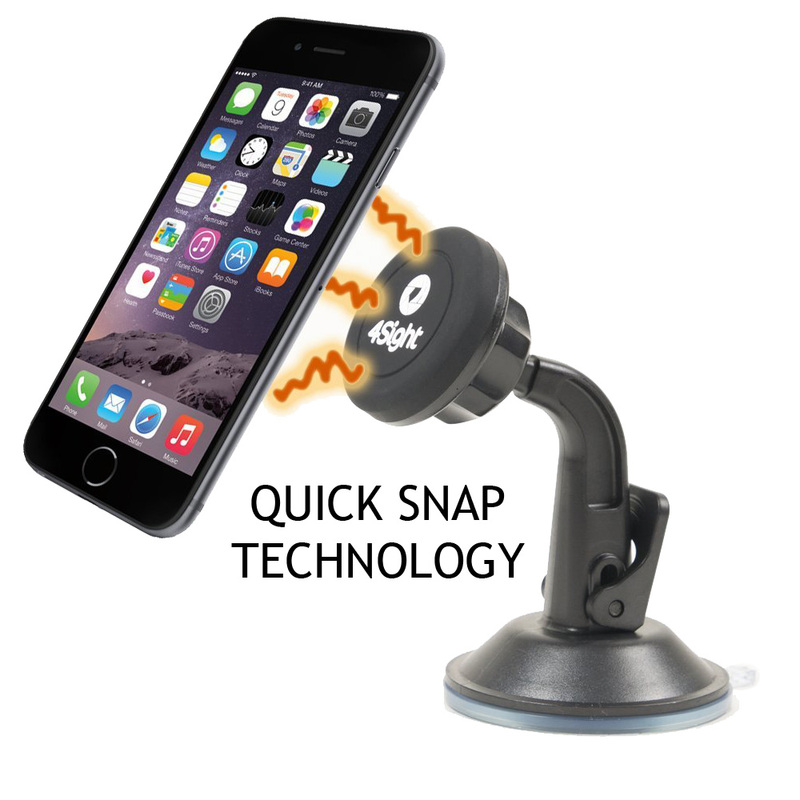 A dash mount specifically compatible with all smartphones up to 6 inch screens, the intensive magnetic holder generates great attraction to hold any mobile device. PHONE HOLDER: Specifically compatible with all smartphones up to 6 inch screens, the intensive magnetic holder generates great attraction to hold any mobile device. 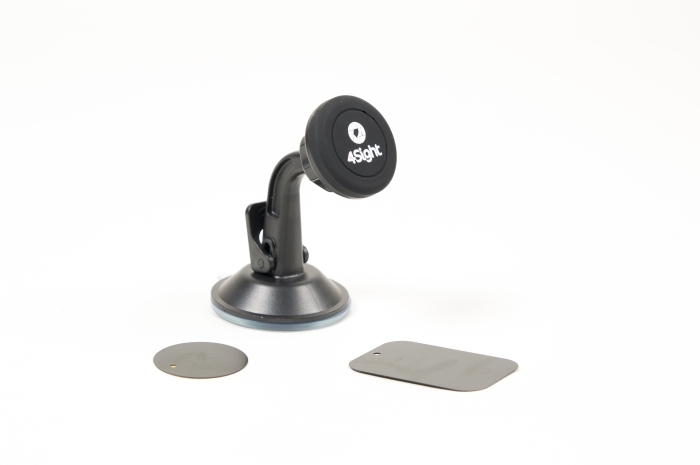 DASH MOUNT: all vehicles and trucks on dashboard. 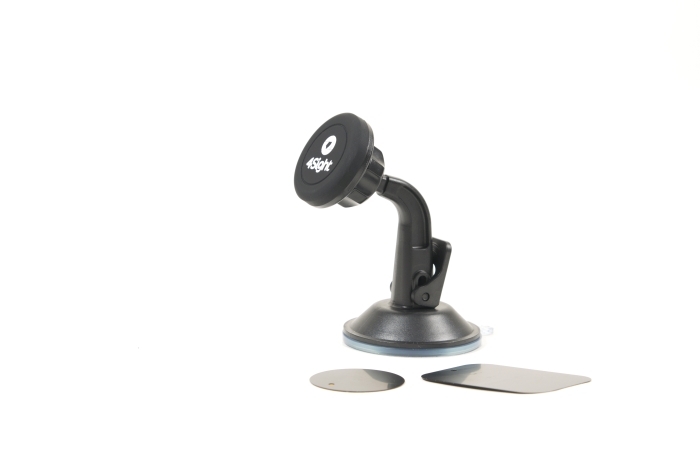 HIGH QUALITY: Full 360 degree swiveling or rotation for both portrait and landscape viewing without any obstruction. MAGNETIC: Smooth magnetic round disc surface is perfectly suitable for easy installation and removal, will not do harm to your smartphone. 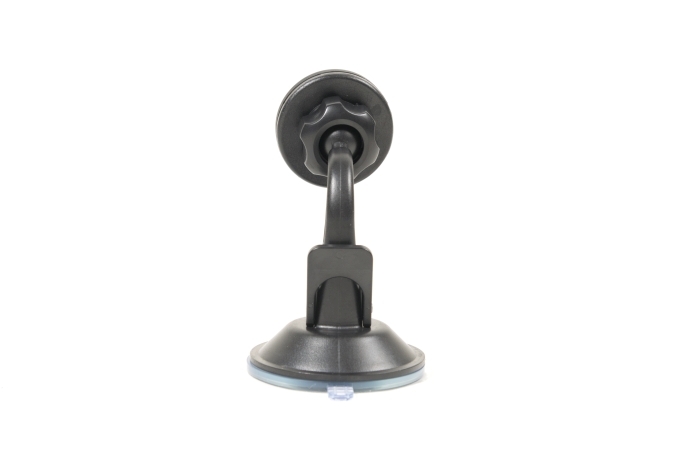 STRONG: Extra-large strong suction PU cup attaches to either windshield or dashboard firmly and securely. DISCREET: Compact design, made with innovation. Two magnetic metal plates included for multiple ways of mounting.